Zombieland. Stills and poster from the upcoming film "Zombieland" (2009). 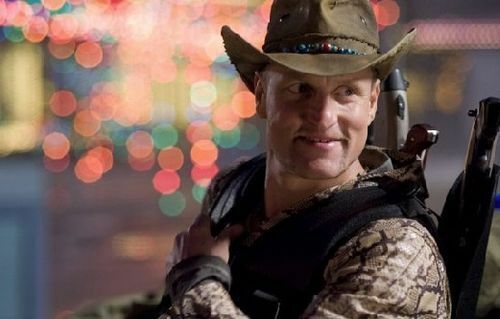 Wallpaper and background images in the Horrorfilme club tagged: horror movies 2009 zombieland woody harrelson. This Horrorfilme photo contains snap randhut, schnappen sie randhut, snap krempe hut, kampagne hut, kampagnenhut, filzhut, homburg, stetson, trilby, fedora, and stetson trilby.